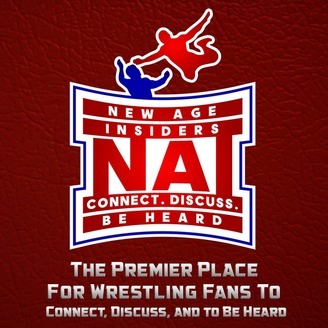 The New Age Insiders Show with Jason Moltov, Liam Stryker and Bill Neville, is LIVE every Wednesday at 8 PM EST on NewAgeInsiders.com and on Twitch.TV/NewAgeInsidersTV. Each week, and before/after WWE Pay Per View Events, we discuss the happenings in pro wrestling in the week that was. During the PPV Post Shows, we take your calls at 508-202-1624. Connect. Discuss. Be Heard. The New Age Insiders (Jason Moltov, Liam Stryker and producer Bill Neville) discuss in rapid fire format, their thoughts on the Superstar Shakeup. What surprises were there? Superstars they wish had switched brands? Who won the Shakeup? The guys also dive into entertainment topics including Viceland's new series 'The Dark Side of Wrestling,' John Cena rumored to be in Suicide Squad 2, Disney+ App News, and more! 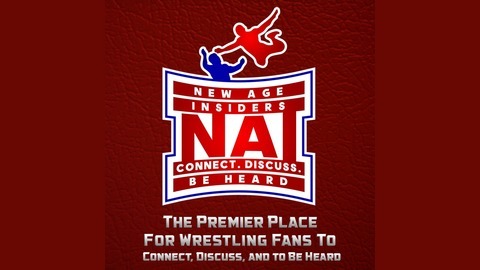 Follow us on social media at @NewAgeInsiders, @LiamNAI, and @BillNevilleNAI. NAI Live #249- Wrestling Topics, Joker Movie & More!